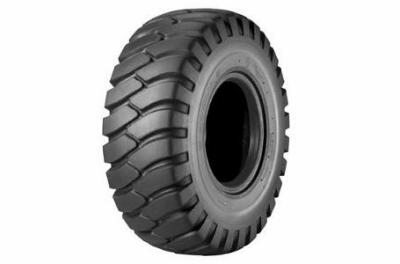 We have top of the line Construction Tread Tires for Terex Motor Scraper. You don’t want to leave your construction project relying on the cheapest Terex Motor Scraper Tires you could find – you need a good quality tire that can withstand abuse and won’t slip even in adverse conditions. Fortunately, Monster Tires also has extremely low prices on our Off the Road Tires for Terex Motor Scraper Tires, meaning that you can save money and have a wonderfully dependable tire from Monster Tires. At Monster Tires, you can count on having first class service and staff support when you select the set of Terex Motor Scraper Tires you need. We have a full range of Terex Motor Scraper Tire Size Options, including TS24 – TS24B Motor Scraper Tires, TS18 Motor Scraper Tires, and TS14 – TS14G Motor Scraper Tires. If you need Heavy Equipment Tires to get your piece of equipment rolling again, you have come to the right place. 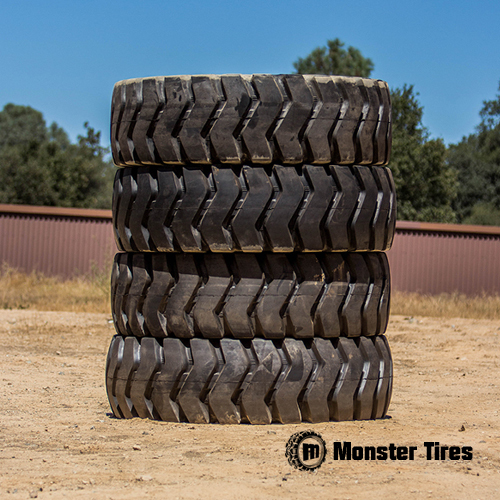 Trust in Monster Tires for your next set of Terex Motor Scraper tires!